A growing number of companies that service the wine industry are now pursuing opportunities in the cannabis sector, hoping to generate new revenue streams. These businesses – like Clearwater Tech of San Luis Obispo, California, for example – are increasingly at ease with cannabis. Brian Lloyd, sales manager for Label Innovators, based in Livermore, California, estimates that 70% of wine purchases are made because of the appeal of the label on the bottle, and he believes marijuana companies are looking for the same kind of return from their labels. 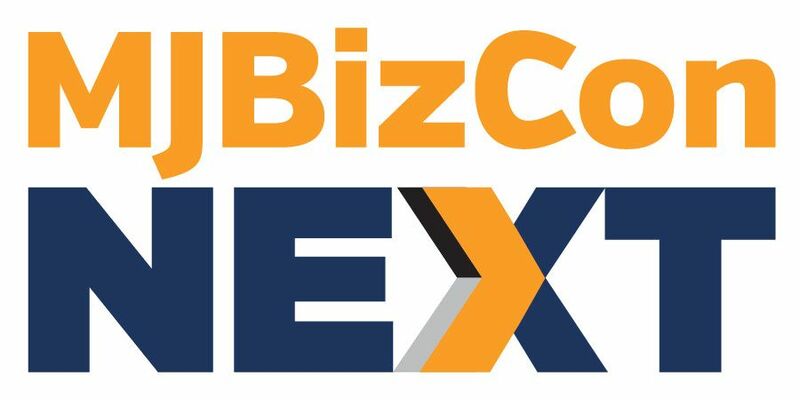 “It’s not going to happen in the next year or two – these companies are just too small right now. Interesting to read that cannabis companies are using wine labels as a comparison standard for attracting attention to their brand. They must not have paid any attention to what’s been right in front of them on a daily basis. Consumer products brands have known that people shop labels for at least 4 decades with extensive research behind decision sciences based on label appeal and content. The wine industry was decades behind this curve, only recently waking up to the statistic quoted and getting more color, font types and graphic styles in what had been a stale packaging category for centuries! However, the awareness originated – it’s refreshing to see best practices are being adopted. Nonsense. Part of the reason wine is viewed as a premium product, which consumers pay top dollar for, is that the labeling intentionally looks older than it usually is. Wine and some spirt marketing gives the product a classic feel that conveys craftsmanship, rather than the bland corporate feel that most marketing “professionals” design for nearly every other product. One look in a dispensary shows, the marketing is usually targeted towards 18-29-year old stoners, and is obviously missing large segments of the adult market. The wine industry has been stagnant for decades and is in desperate need of evolution. 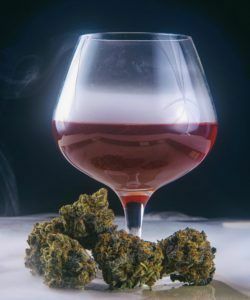 There is many similarities between cannabis and grapes (i.e., terrior), quality trends (i.e., biodynamics) and processing (i.e., cannabis beverages).